PaintScratch sells Toyota Solara Convertible touch up paint for the years listed in the table. 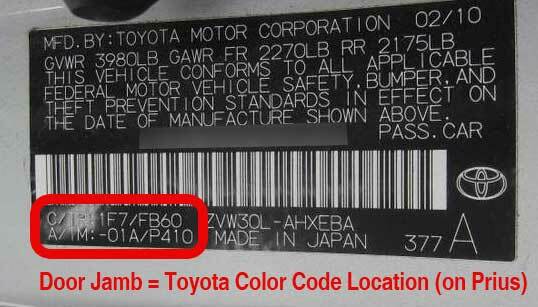 Click your Toyota Solara Convertible year to see available touch up paint colors. We guarantee Toyota Solara Convertible touch up paint will match the original factory color chip on Toyota’s manufactured after 1985. Order Toyota Solara Convertible paint pens, brush cap bottles, and spray cans from our secure online store. For small Solara Convertible scratches, the paint pen works well. For slightly larger Toyota Solara Convertible scratches and chips, a brush bottle is best. For larger paint repairs, a Toyota Solara Convertible spray paint can will deliver best results. Touch Up Paint Videos - Watch and learn how to apply touch up paint to your Toyota Solara Convertible. 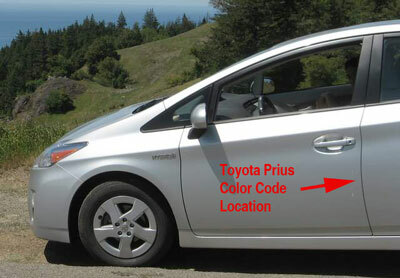 How To Apply Touch Up Paint - Detailed instructions for using automotive paint on your Toyota Solara Convertible.